Consulting with a power of attorney lawyer is vital to ensure all documents are legally sound. A power of attorney allows someone else to sign legal documents for another who is incapable. Power of attorney is a legal document that gives permission to a designated person to act on behalf of another. Most commonly, a durable power of attorney is drafted, which gives the designated person legal authority to make decisions for you if you are mentally incapable. It stays in effect throughout your incapacitated state. Before signing a power of attorney, you should understand all of its implications — what the person to whom you assign power of attorney will be able to do on your behalf, when it will apply and any limitations that are involved. You also should know whether the person you choose is willing to accept this role, and you should be sure to discuss the matter with them before signing a power of attorney. Power of attorney should cover your medical and financial needs. Often, these are covered by two separate documents. Medical power of attorney is also a form of medical directive giving responsibility for your health care to the person that you appoint. 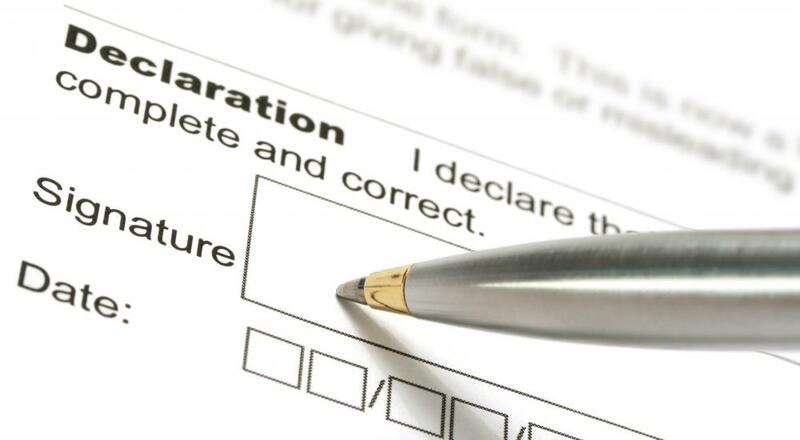 It is beneficial to have a living will or healthcare declaration stating your care instructions to be followed by your agent and your care providers. It is essential to appoint someone you trust as your agent, also known as an attorney-in-fact. The powers that you give your agent will depend on the choices you make when you are of sound mind. The powers can be broad, allowing execution of every legal and financial act and every medical decision. Limited power of attorney is often used when a general power of attorney is given. The principal, or person assigning power of attorney, must be of sound mind when signing a power of attorney. The principal must have a clear understanding of the contents and meaning of the power of attorney document. It is important that the principal drafts the document to become effective upon his or her disability, incapacity or incompetence. Otherwise, the document will go into effect as soon as it is signed. Before signing a power of attorney, talk with the person you have in mind in order to ask them if they are willing to serve as an agent for you. Some people might not choose to accept this kind of responsibility. If the first person is not interested, go to a second or third person, if necessary. Find the one that will be comfortable in the role. It must be someone who is trustworthy and will always have your best interest in mind when making decisions for you. A durable power of attorney is vital, if the principal wants a person they know and trust to take care of their affairs if they cannot do it themselves. The agent will be able to pay bills, manage investments and perform banking transactions and real estate negotiations. The agent will also follow through with the principal’s expressed wishes for health and medical treatment. What is a Dual Power of Attorney?